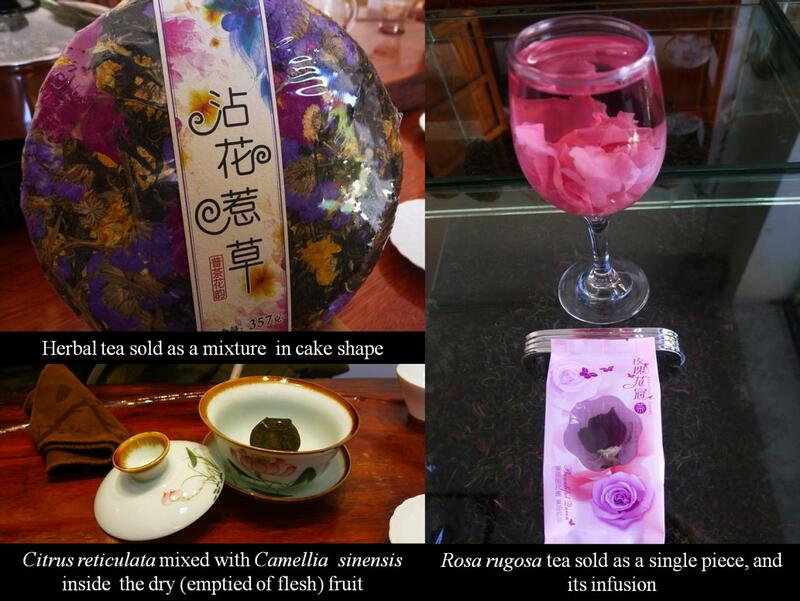 Herbal teas, defined as water based infusions/decoctions prepared with herbal ingredients other than Camellia sinensis (L.) Kuntze (Theaceae) have long been consumed by Chinese people for preventive and/or therapeutic healthcare. Although herbal teas are widely consumed by many cultural groups in different regions of China, no thorough review has been undertaken to assess the diversity of the country's herbal tea usage. 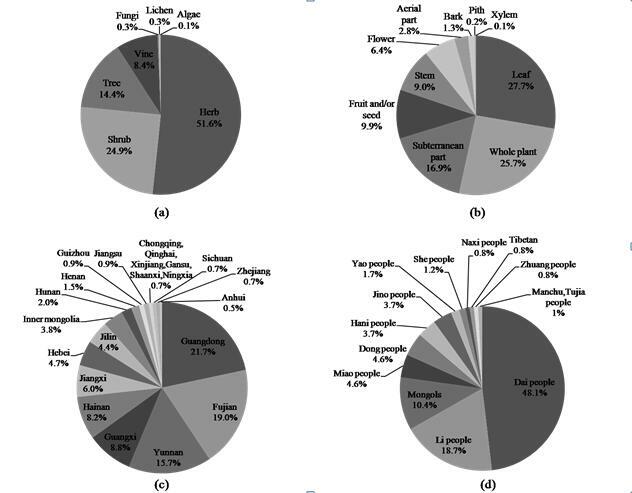 The study team from Kunming Institute of Botany, Chinses Academy of sciences (KIB/CAS) led By Dr. YANG Xuefei complemented by a quantitative survey in an important tea market in Kunming, summarized the current knowledge of plant species used as herbal teas by different cultural groups in different regions of China. The survey with a focus on the teas’ perceived traditional healthcare functions, related phytochemical and pharmaceutical research, and safety issues. The study identified 759 plant species used as herbal tea in China and the market survey identified an additional 23 species. Most of the species used were from the Leguminosae, Compositae and Lamiaceae families. Twenty two provinces and fourteen ethnic minority groups have records on the consumption of herbal teas. Southern China uses up to 82% of the total species, and 211 out of 759 species are used by minority groups (Fig.1). 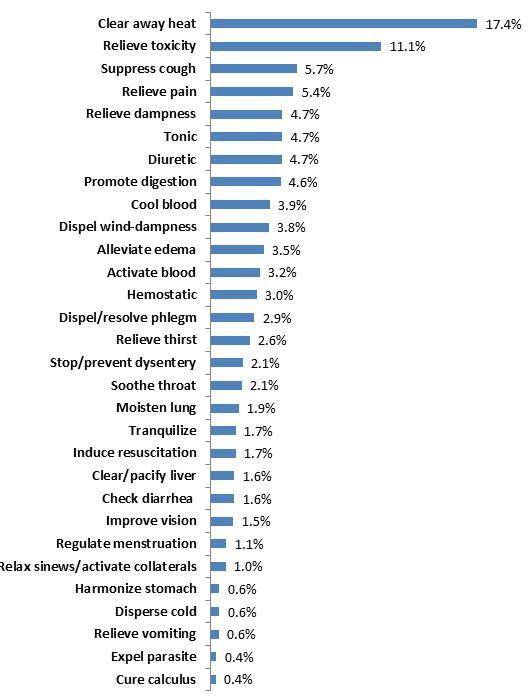 Thirty categories of traditional healthcare functions are linked with herbal teas, with clearing away heat, relieving toxicity and suppressing cough being the most important functions (Fig. 2). There is phytochemical and pharmaceutical evidence to support the claimed healthcare benefits of some Chinese herbal teas. Although Chinese herbal teas are generally safe to consume, overdoses of some herbal teas and some unapproved mixtures of species may cause health risks. Based on the market survey, the prices of most herbal teas range between 100–200 RMB (US$15–30) per kg. The selling forms are innovative (Fig. 3). The study pointed out that although a range of healthcare benefits of Chinese herbal teas have been proven by pharmaceutical and phytochemical studies, considering the large number of herbal tea species and the wide range of traditional healthcare functions reported, the current level of research remains insufficient. For many herbal teas, the claimed healthcare functions are still anecdotal. 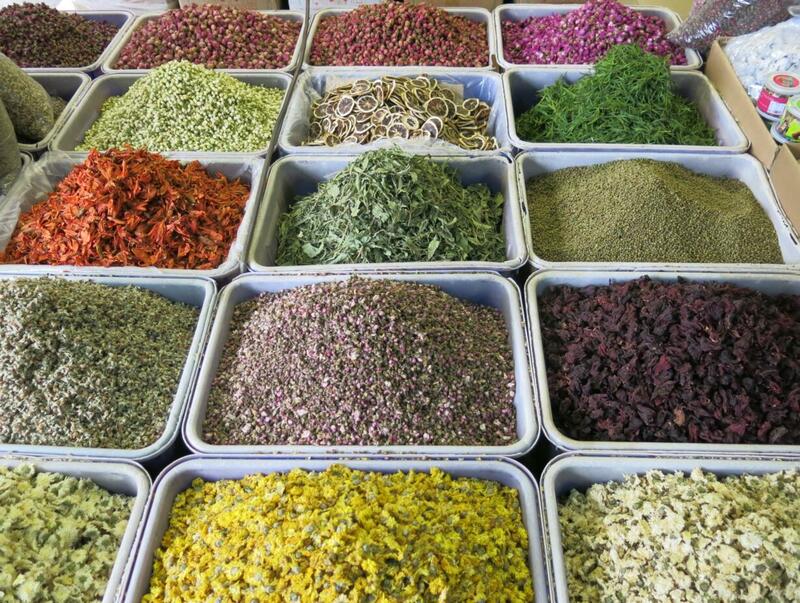 The study suggested there is a need to study herbal teas through an ethnopharmacological perspective and by employing a holistic approach, which requires greater consideration of traditional knowledge in the pharmacological research design. Product safety and sustainability issues should also be considered, so the traditional applications of herbal teas can be transformed to efficient health boosting functional products. This study has been published in Journal of Ethnopharmacology entitled “A billion cups: The diversity, traditional uses, safety issues and potential of Chinese herbal teas”.